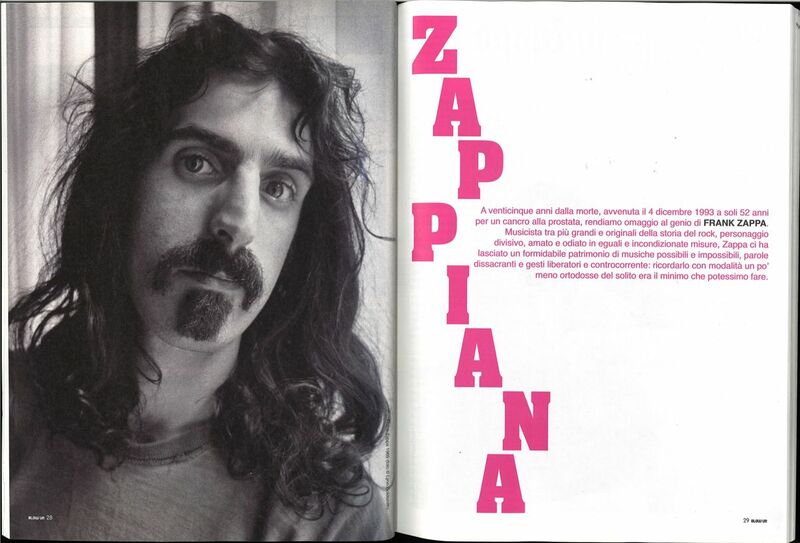 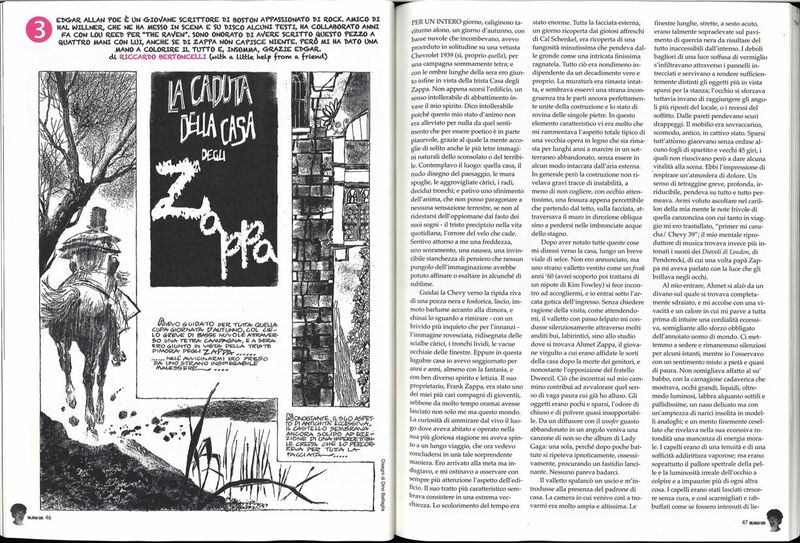 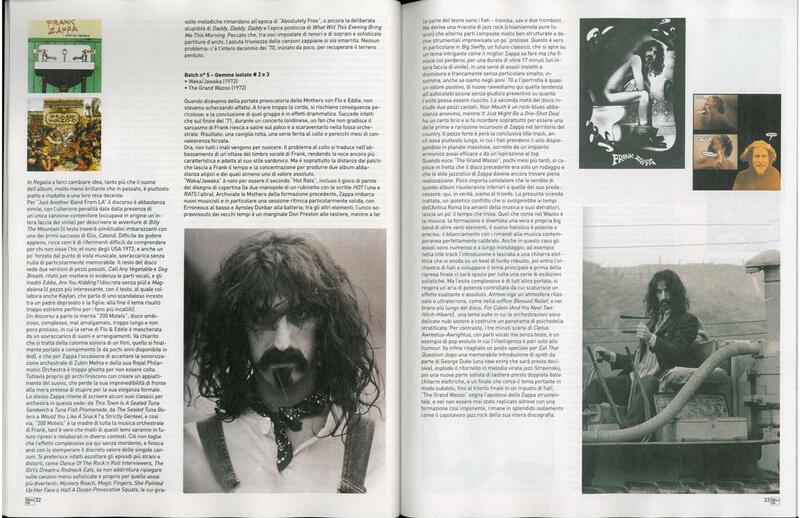 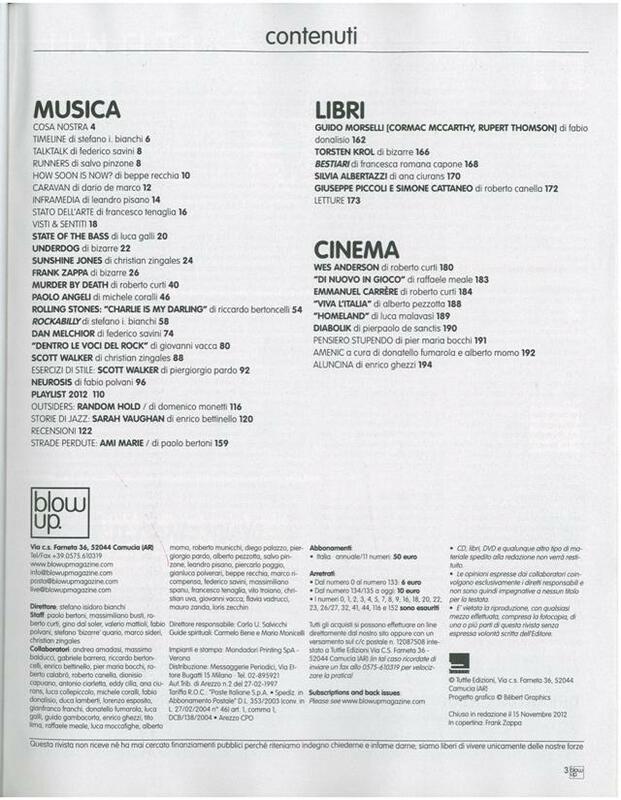 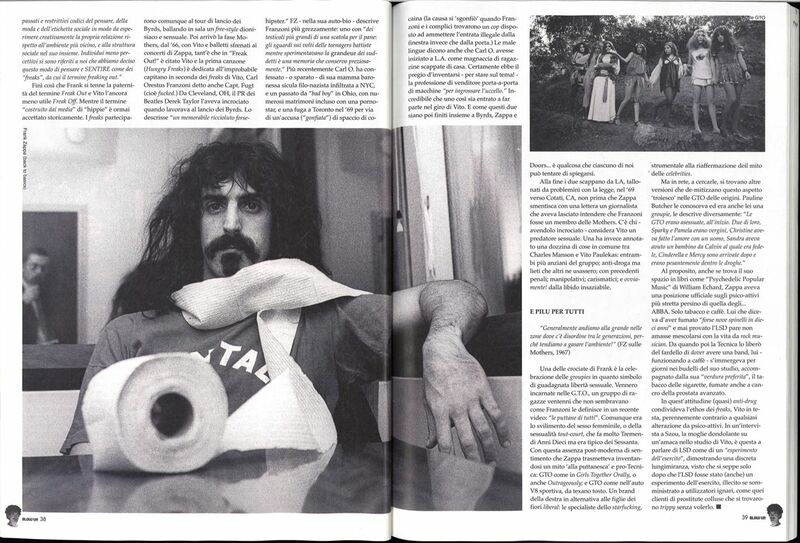 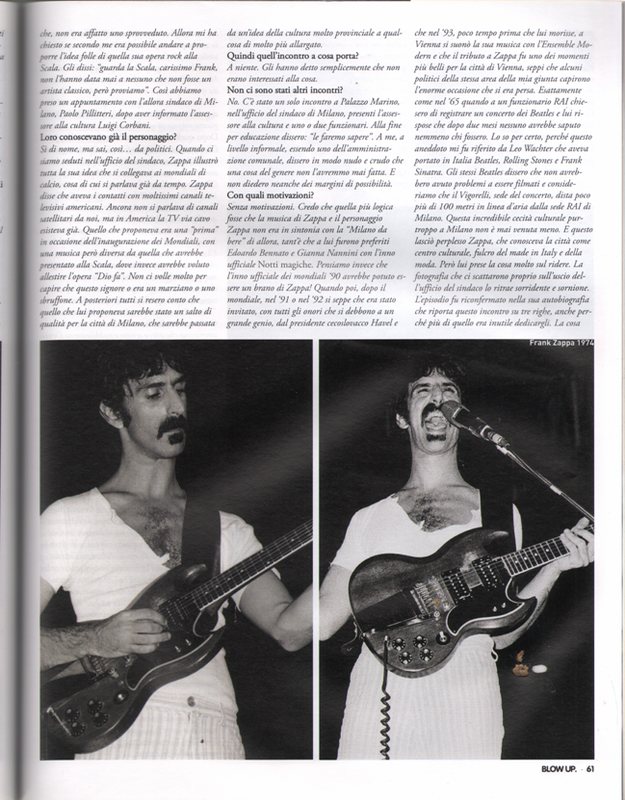 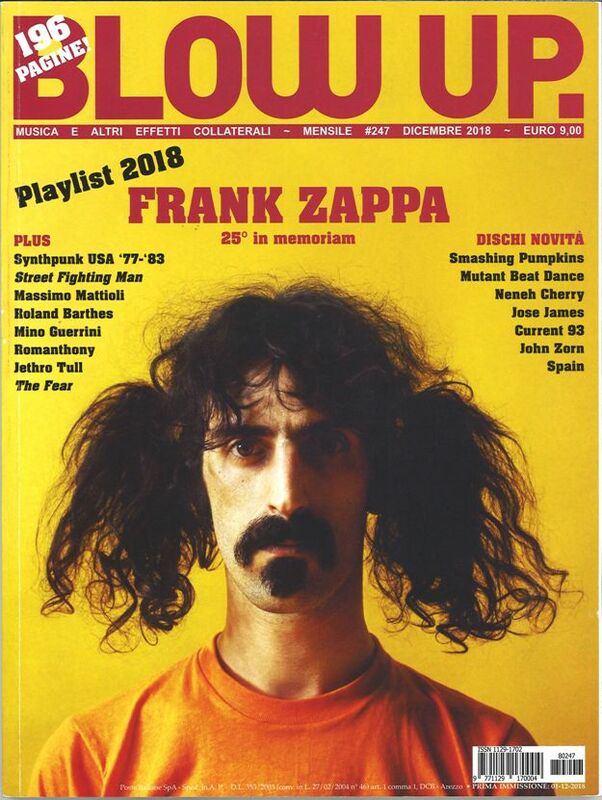 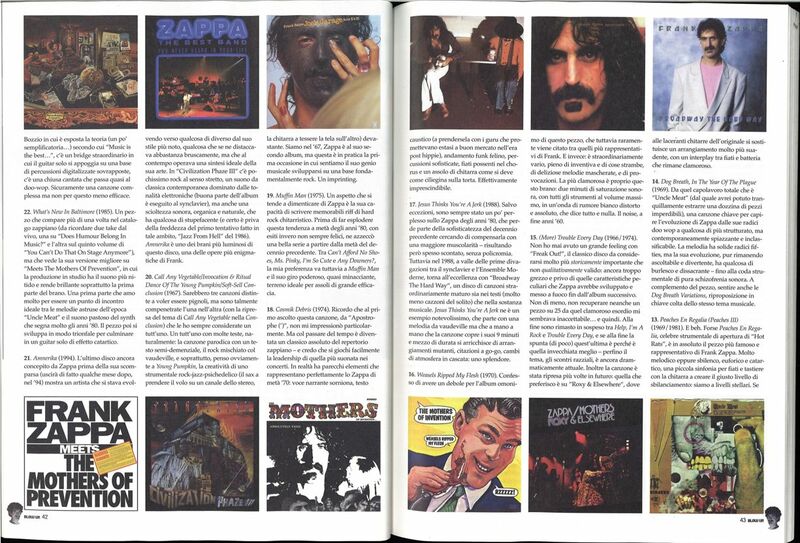 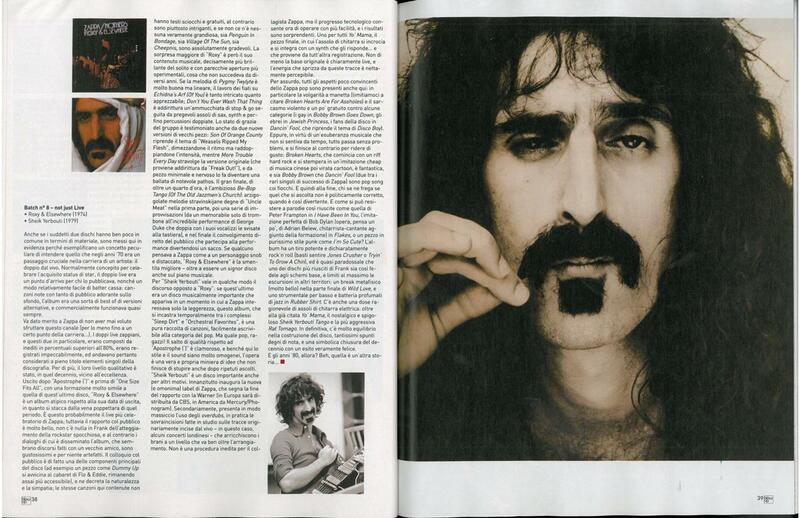 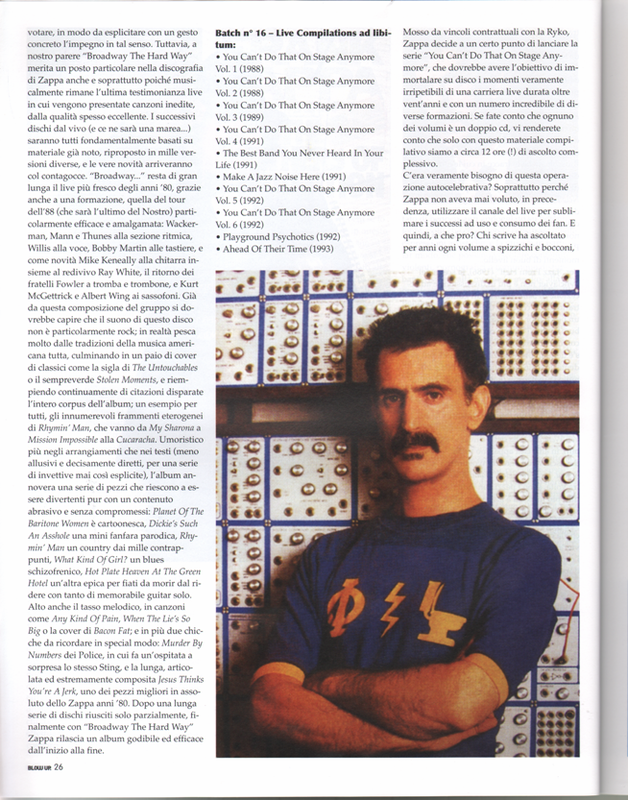 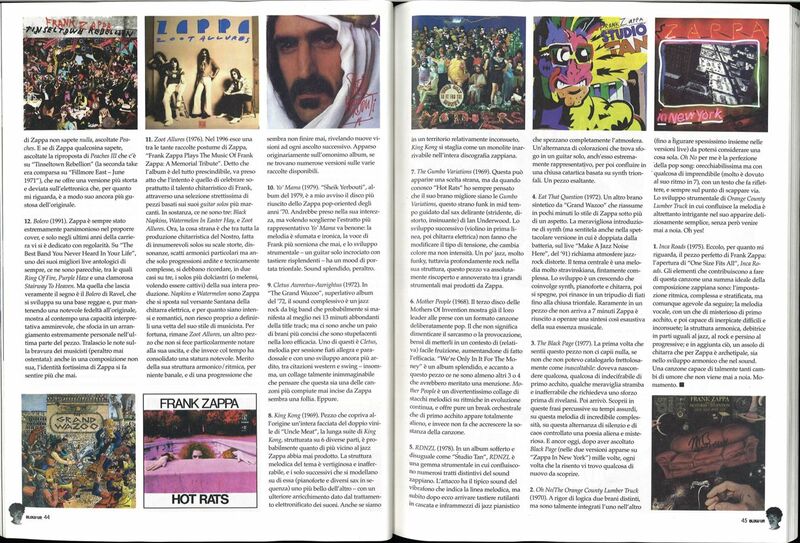 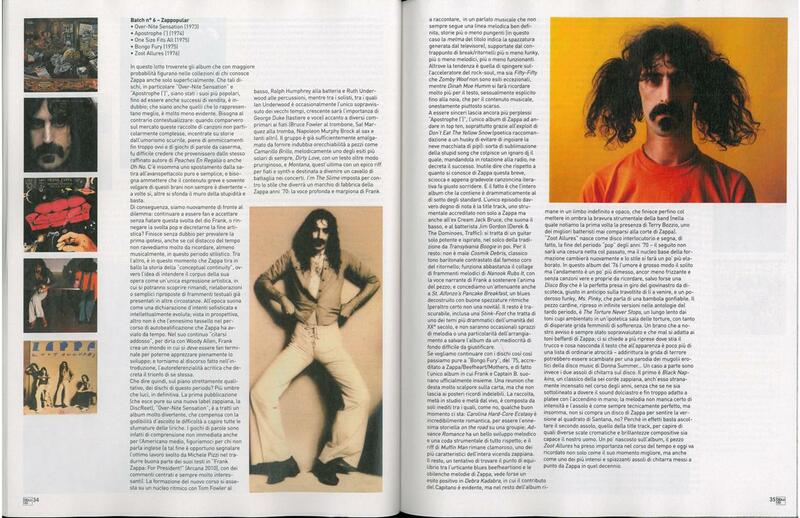 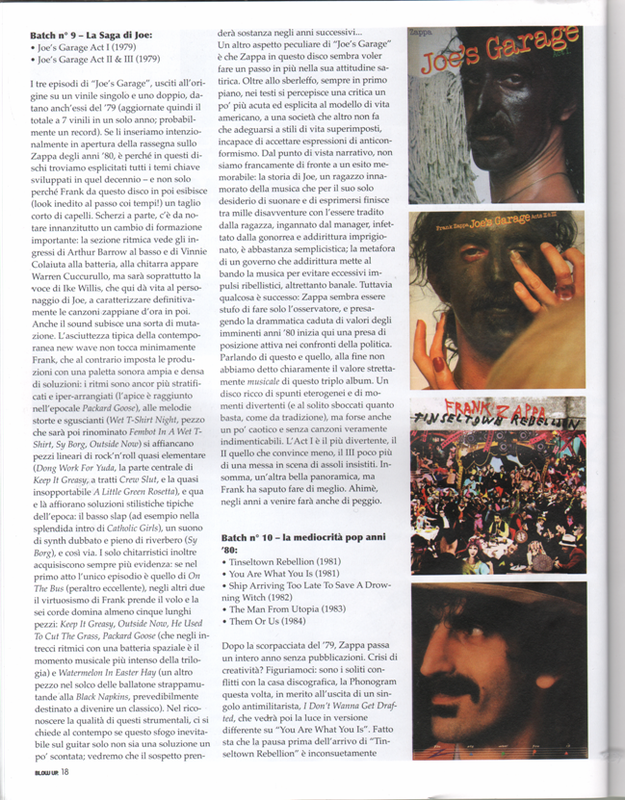 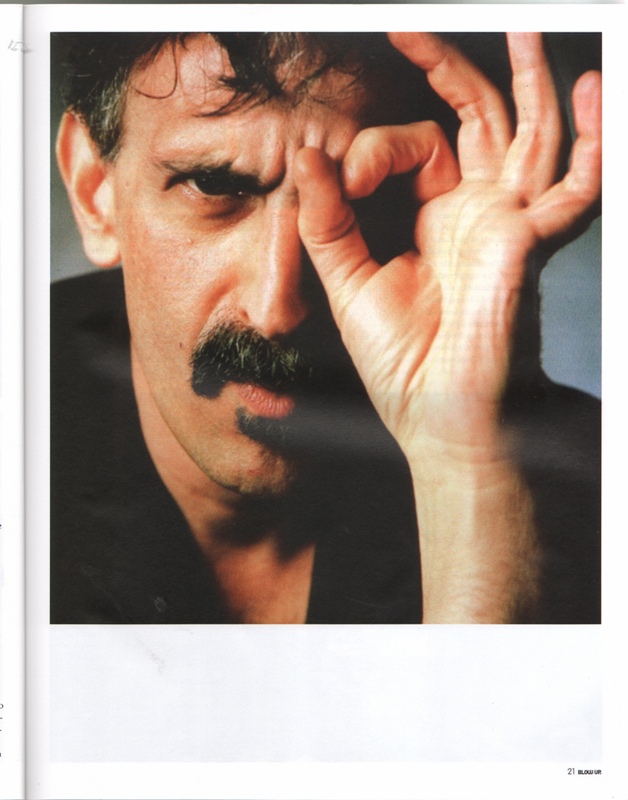 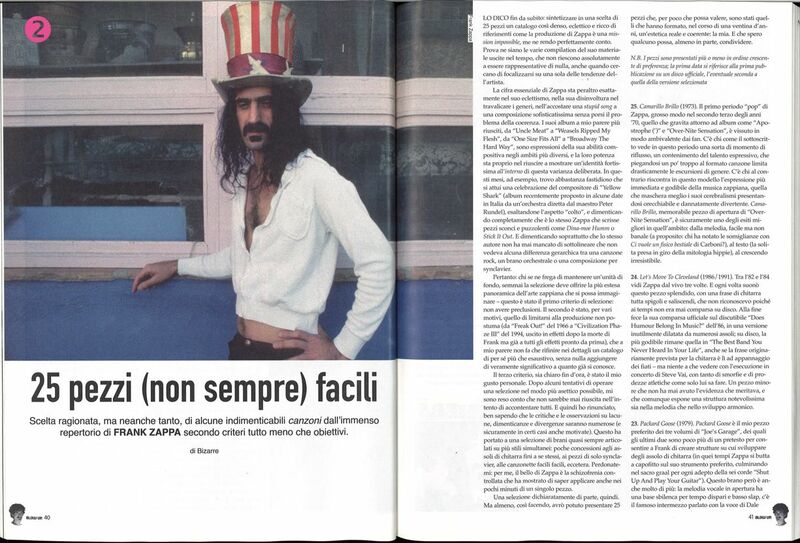 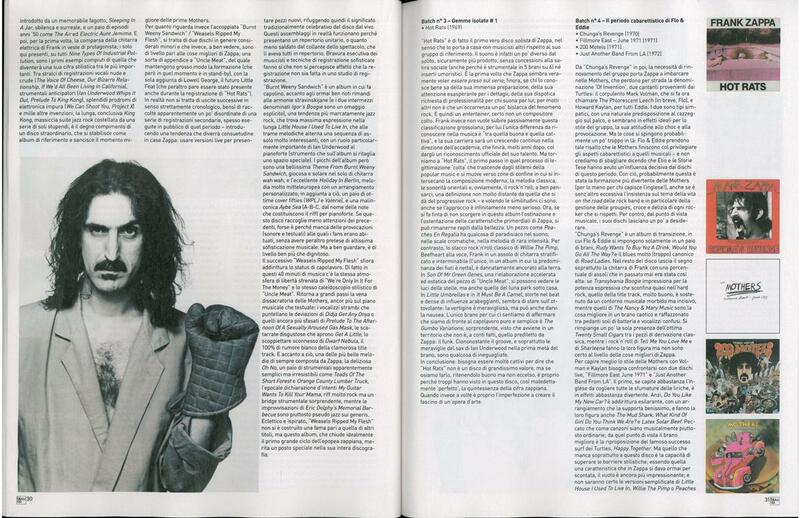 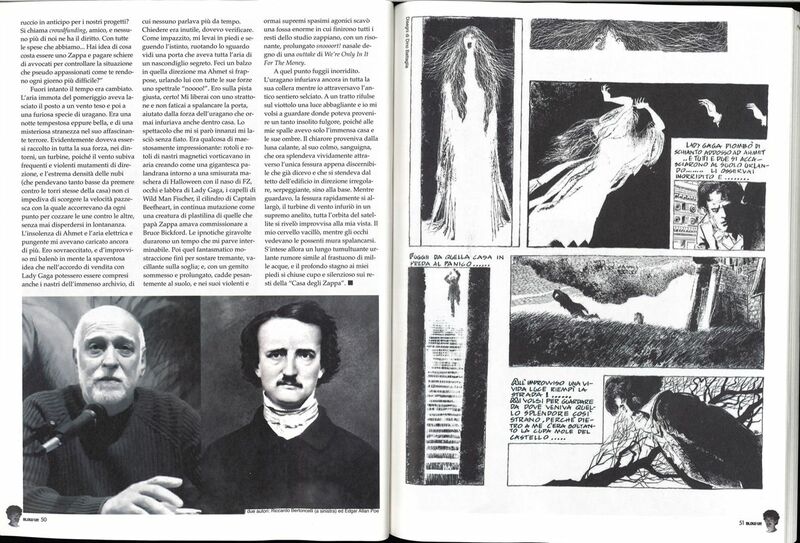 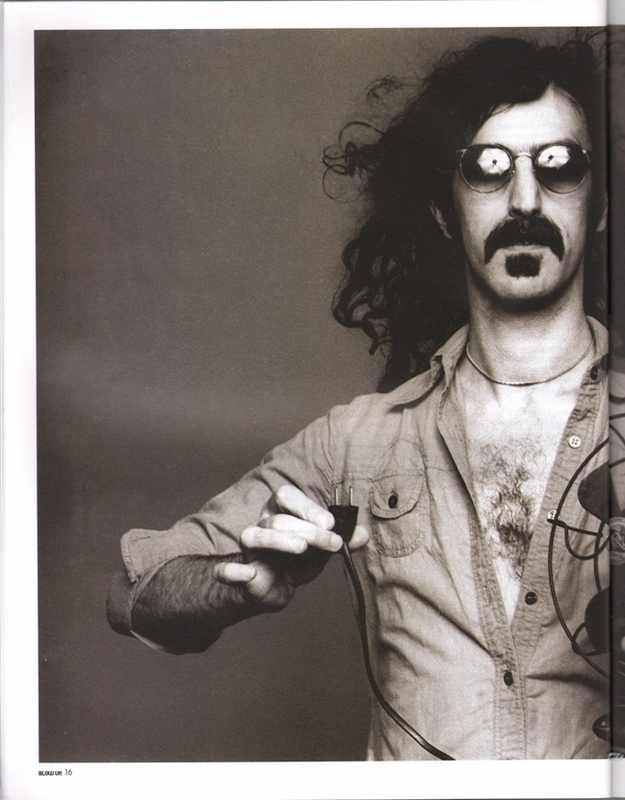 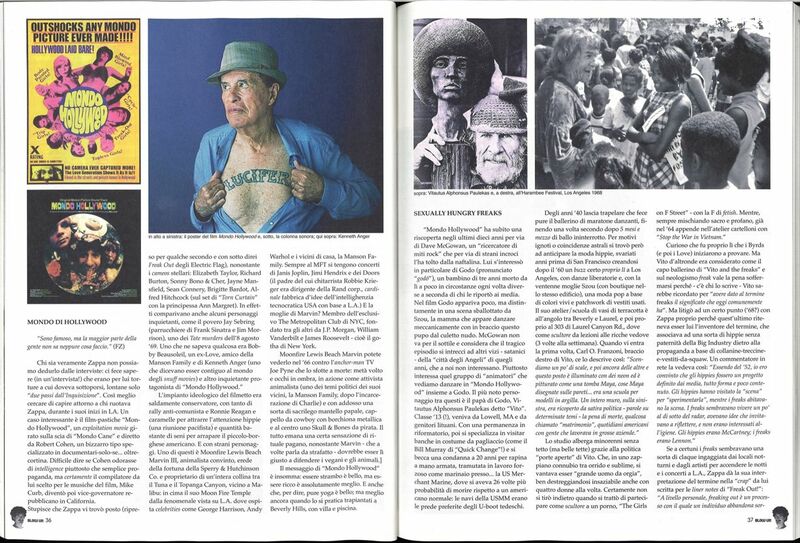 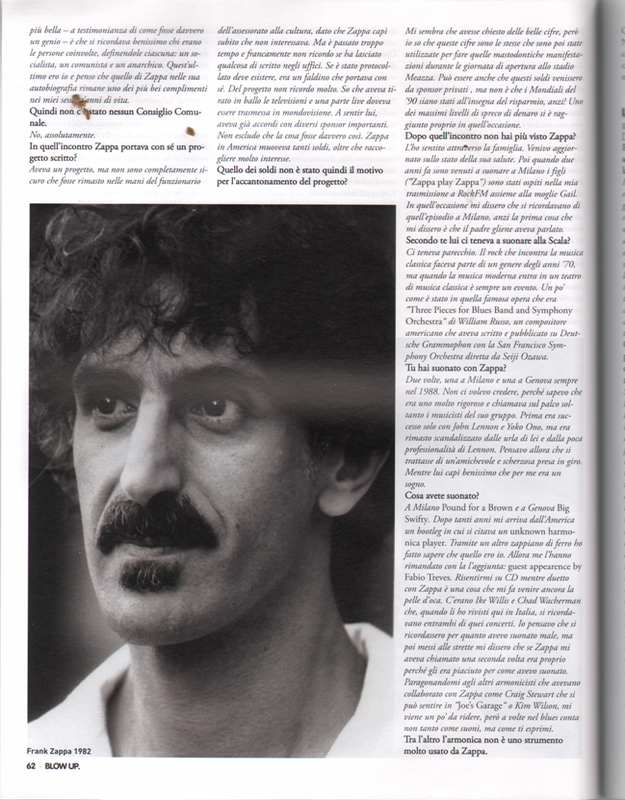 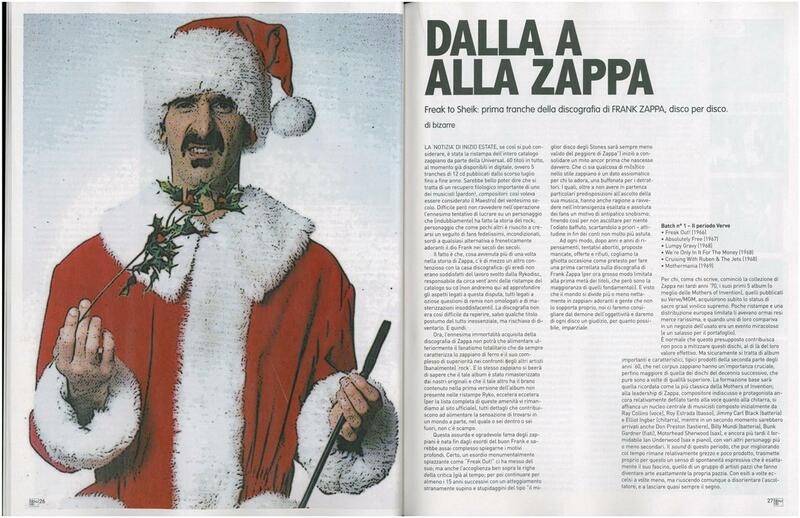 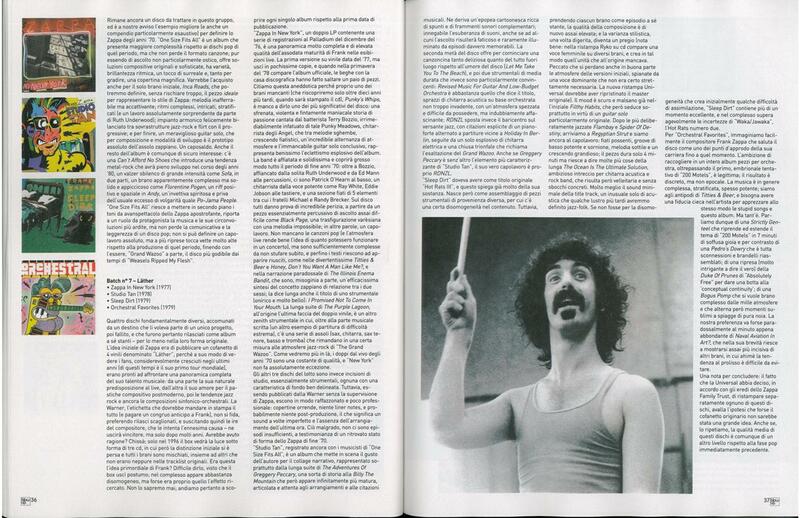 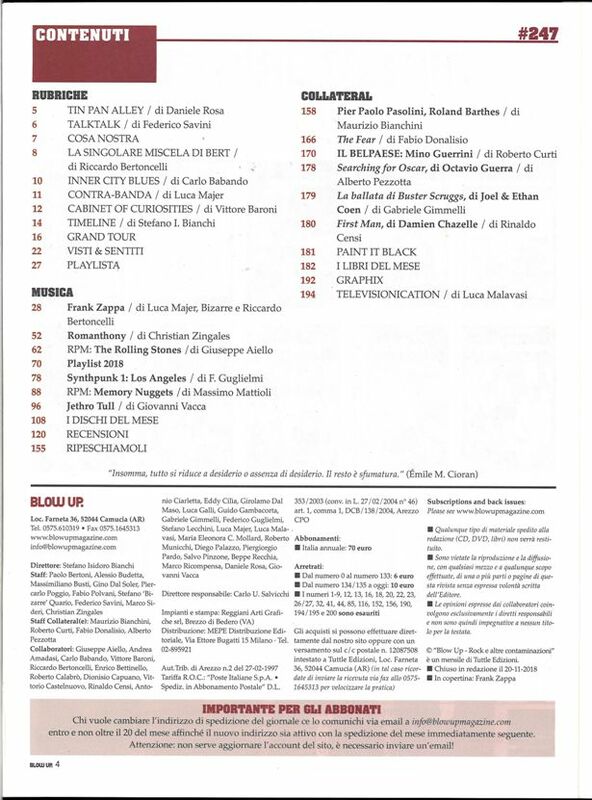 Article about proposed by Frank Zappa but not accepted by Milan world cup football opera. 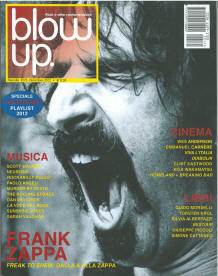 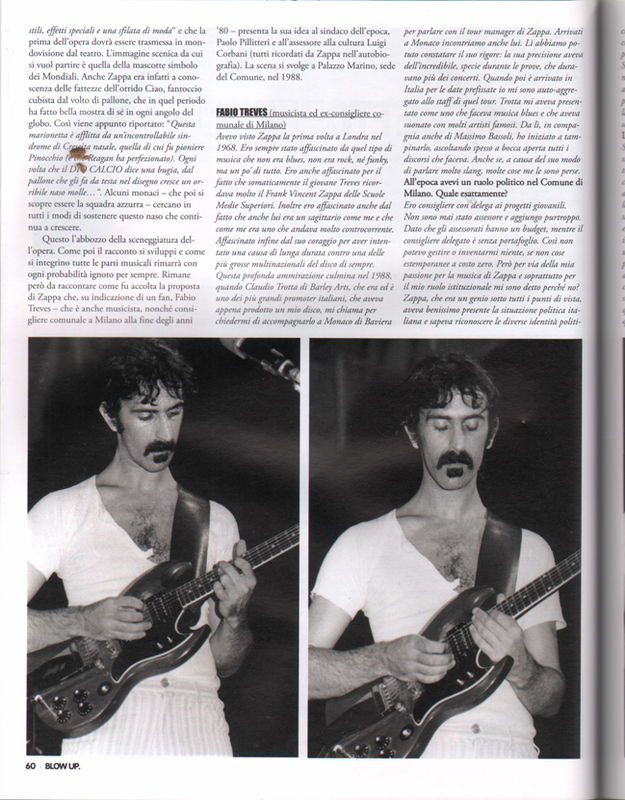 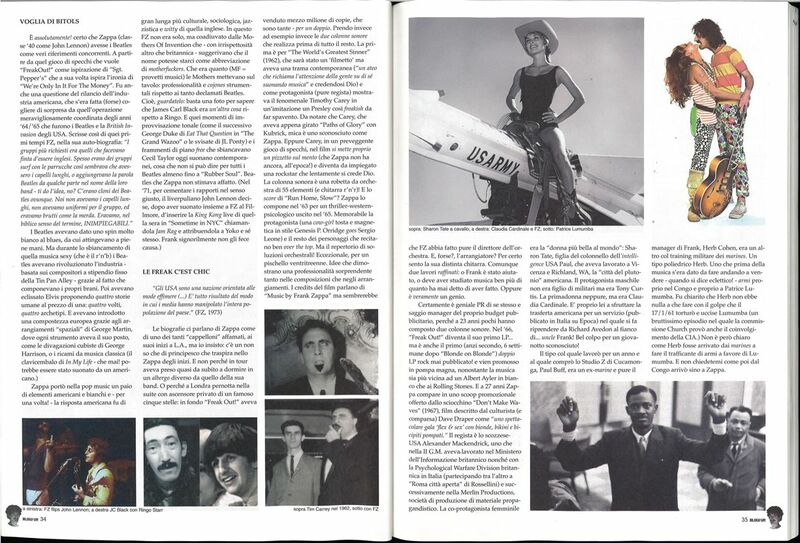 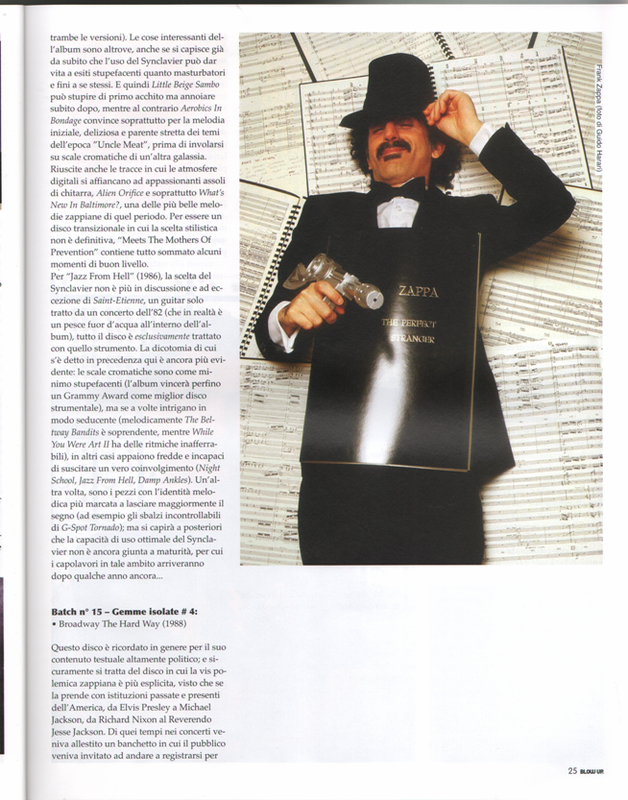 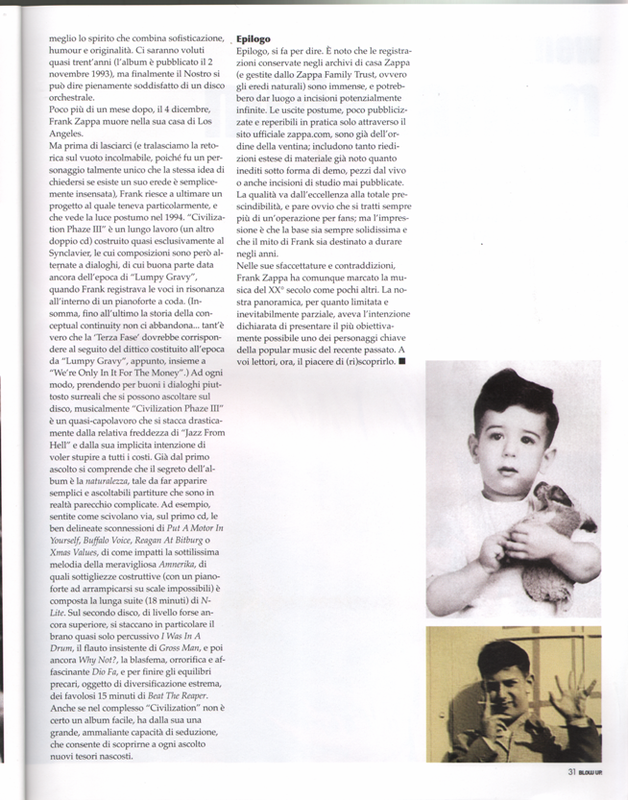 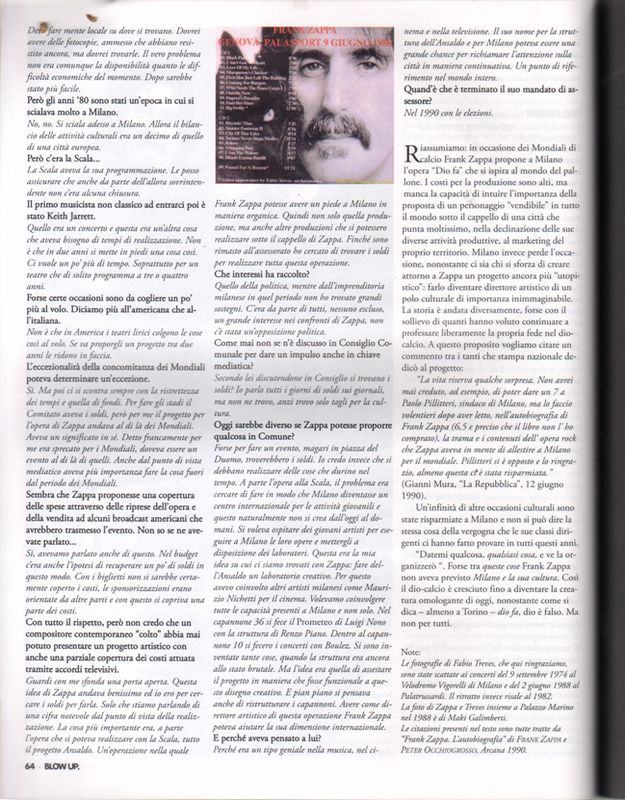 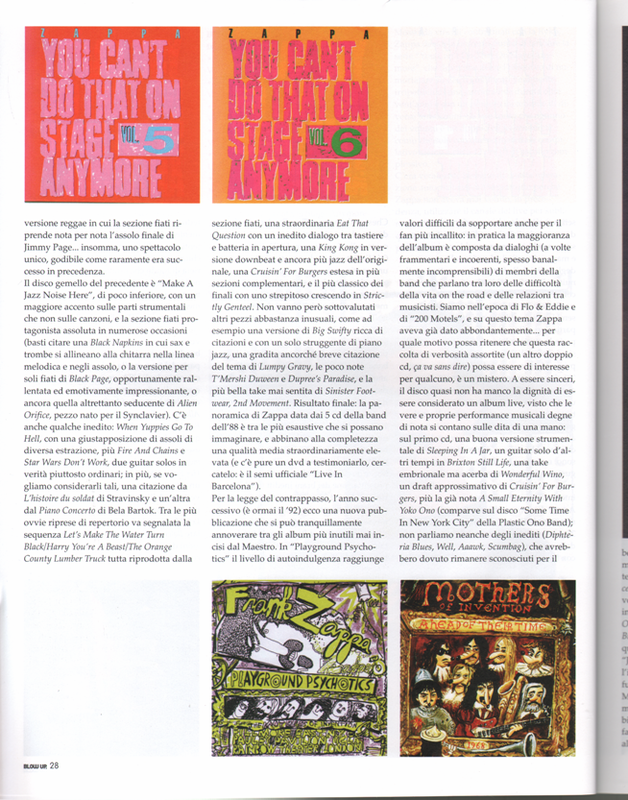 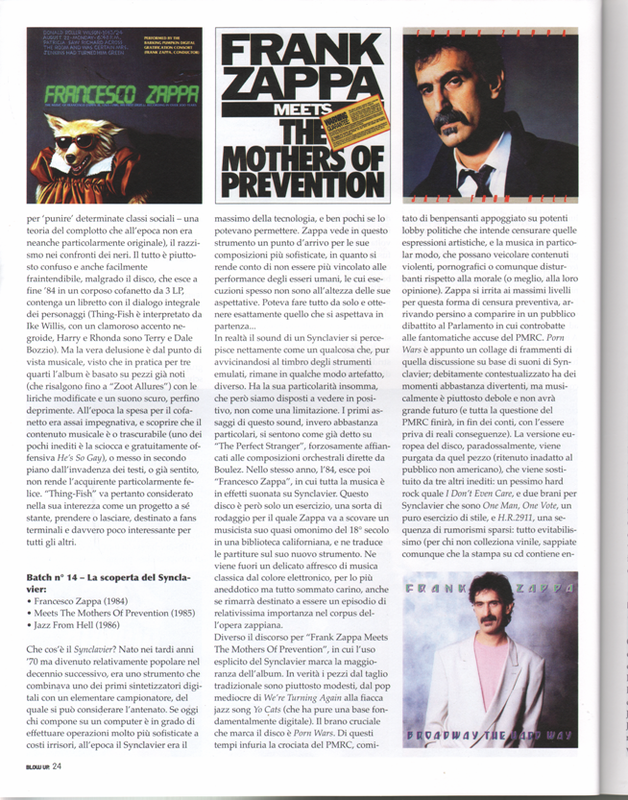 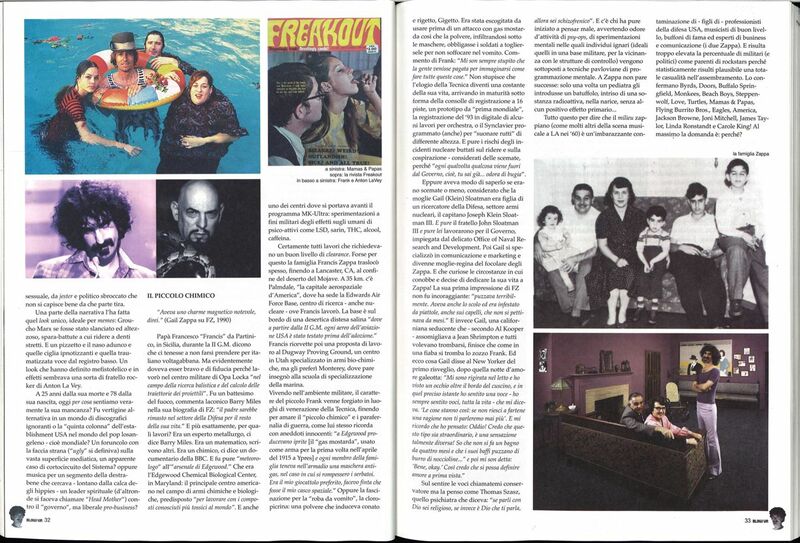 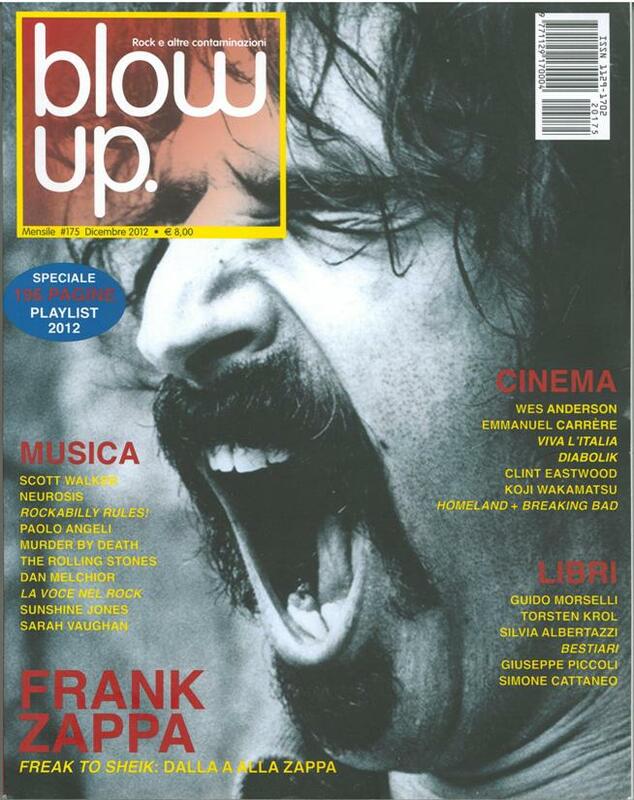 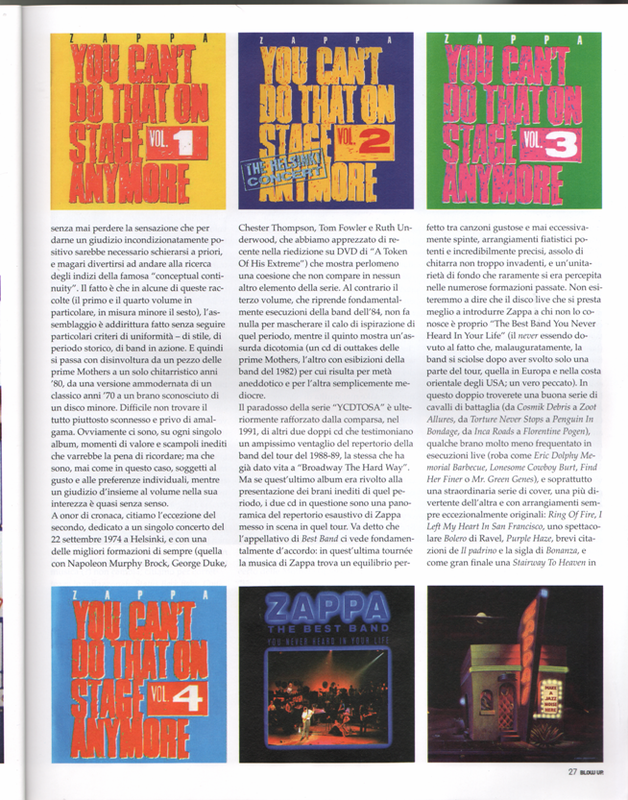 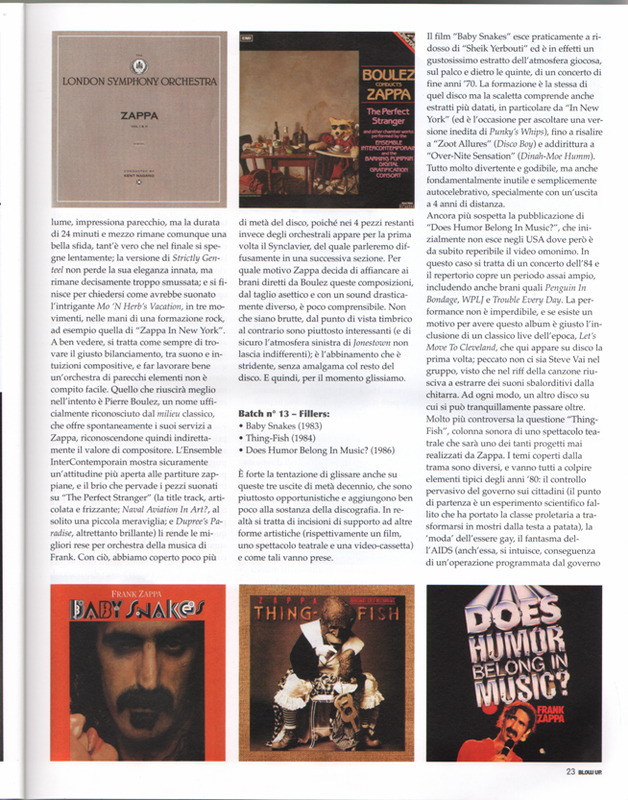 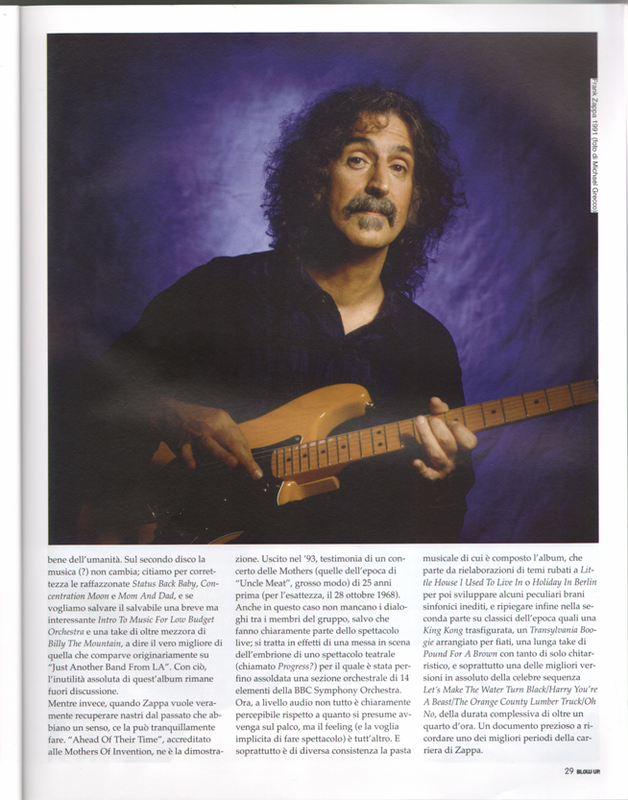 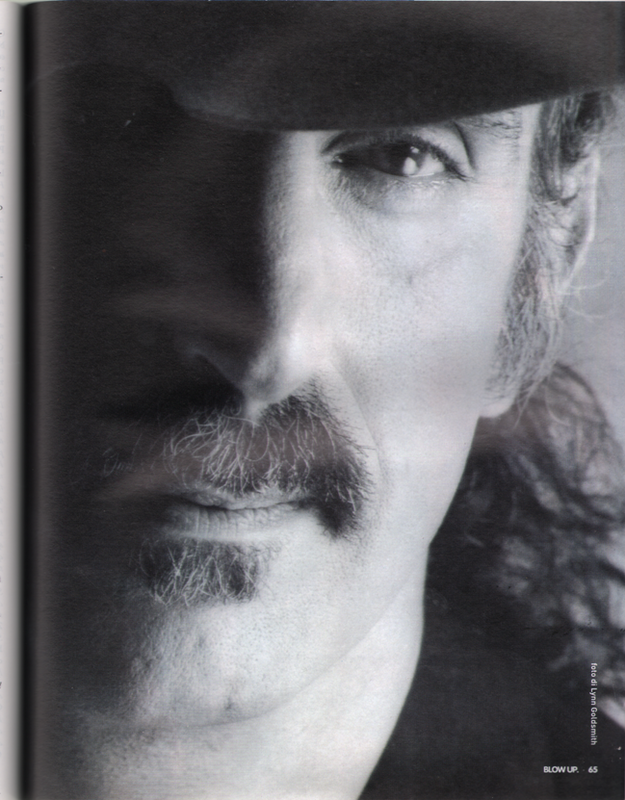 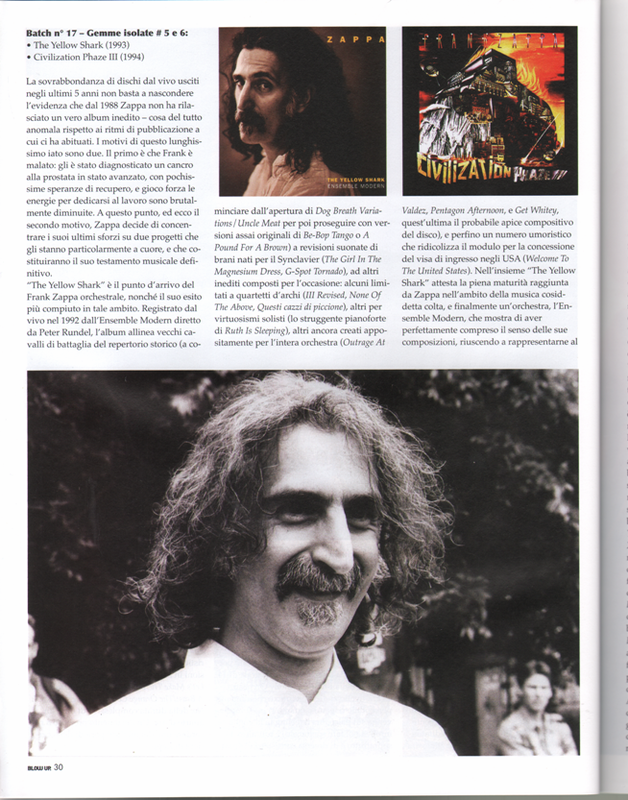 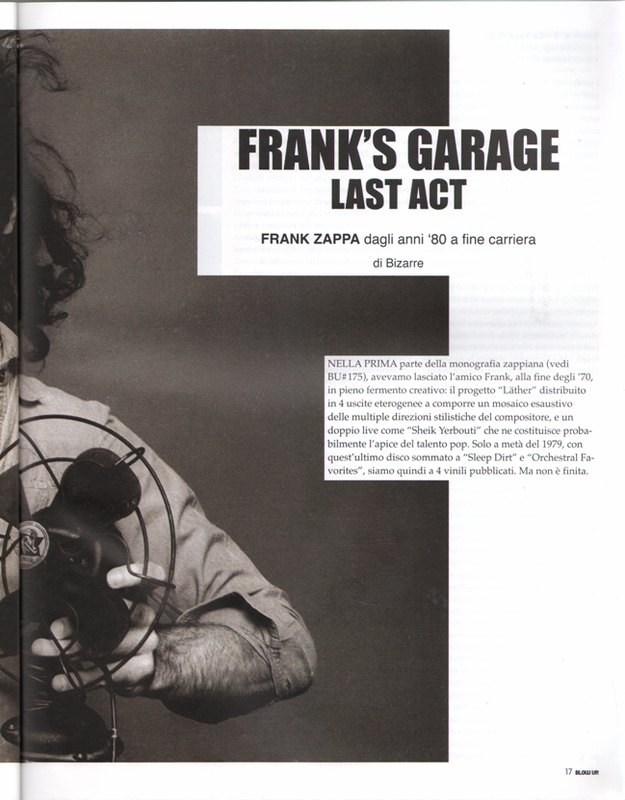 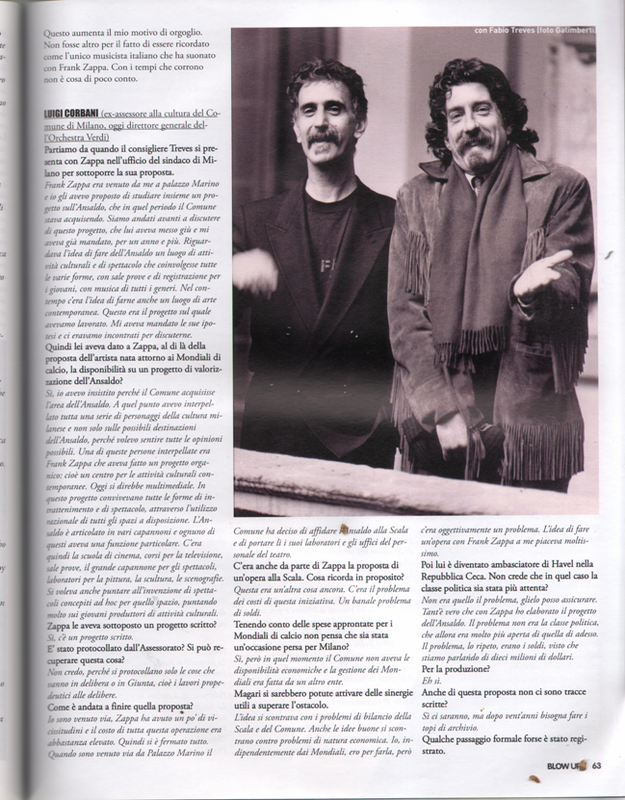 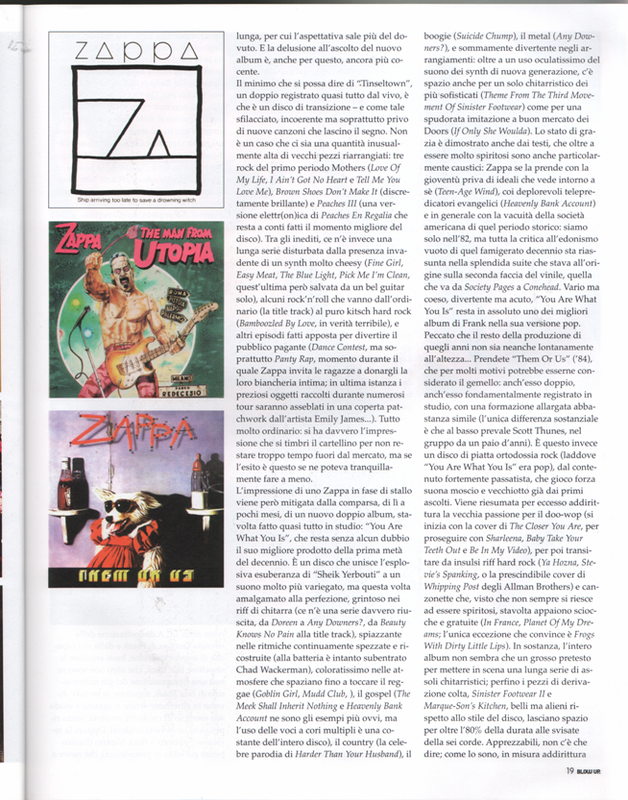 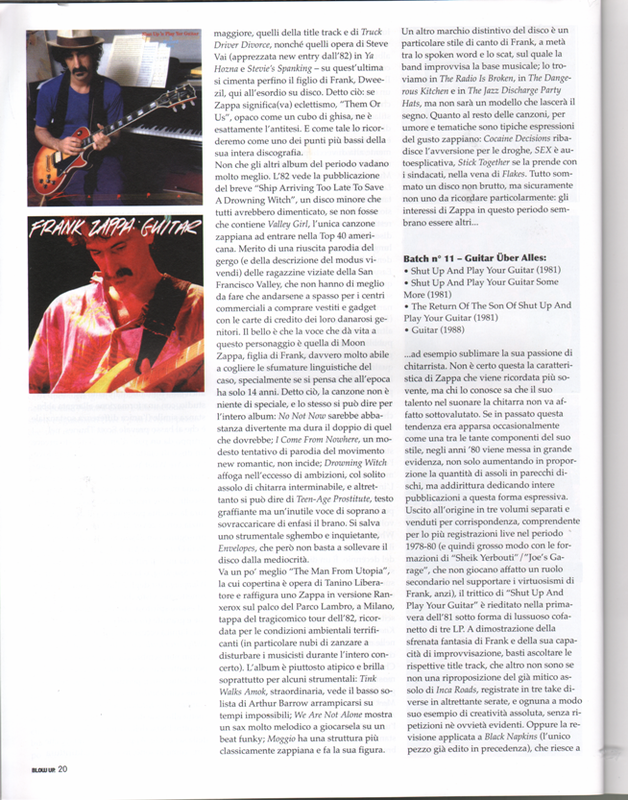 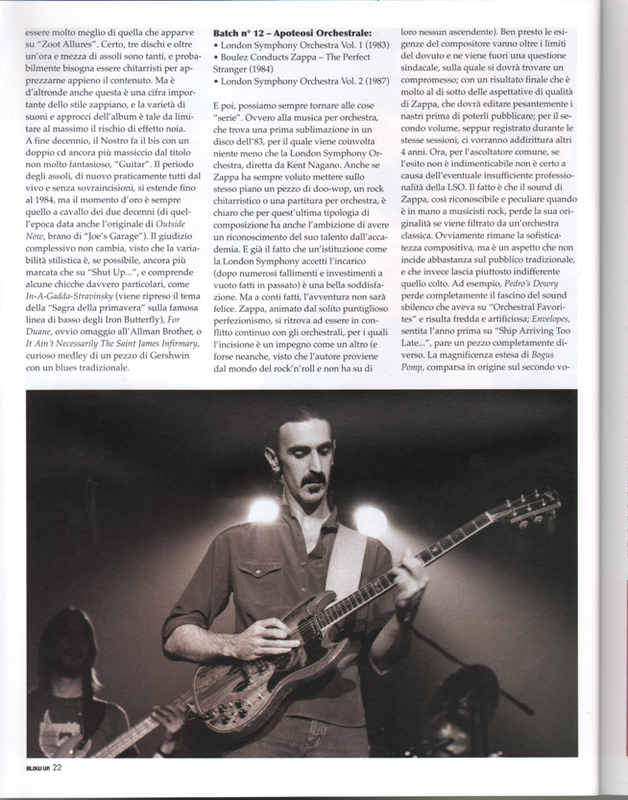 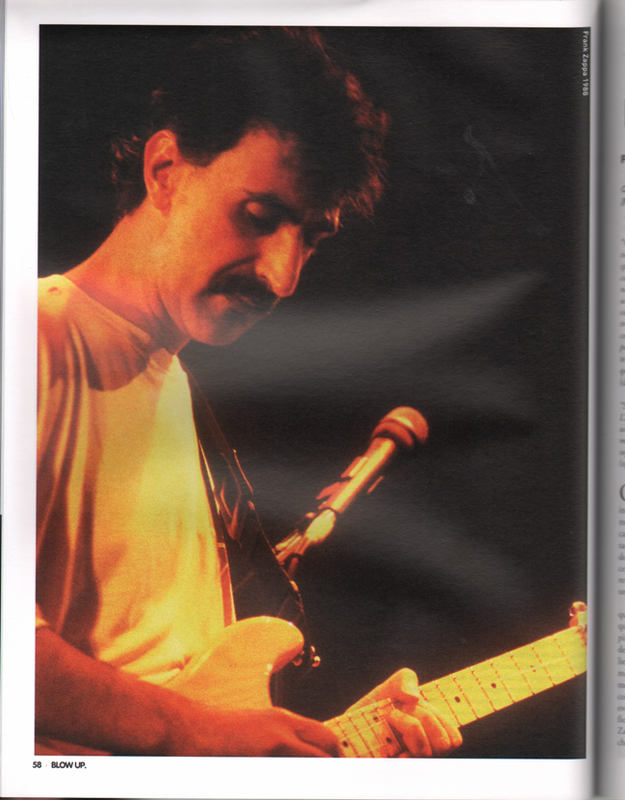 Includes interview with Fabio Treves, the only Italian musician who has performed on stage with Zappa. 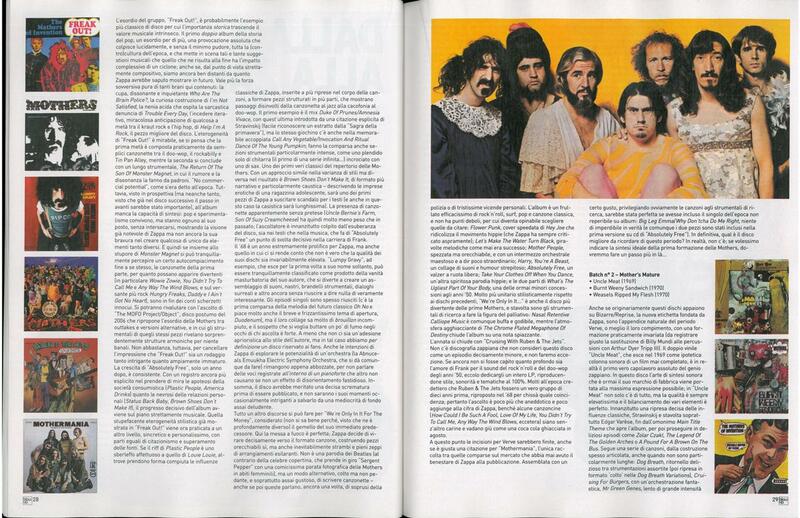 This is the 2nd part of the long article by Bizarre. 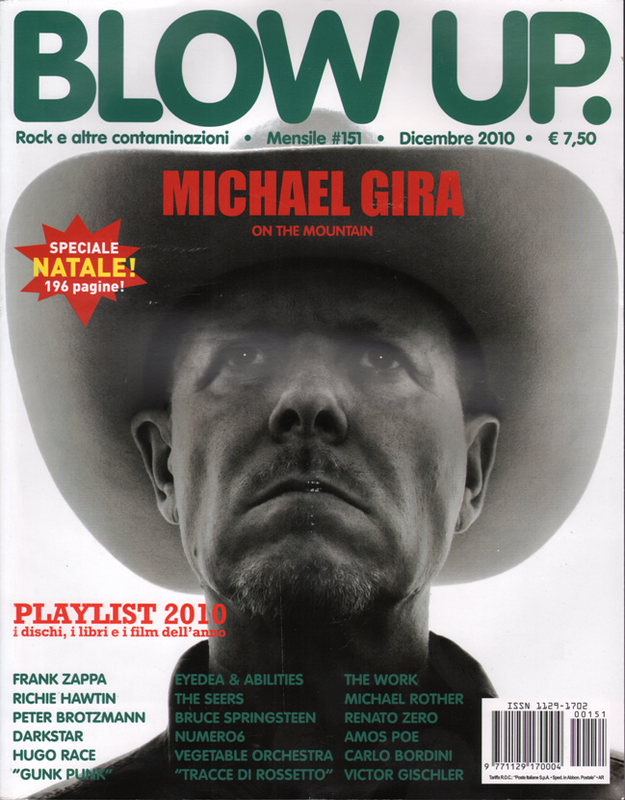 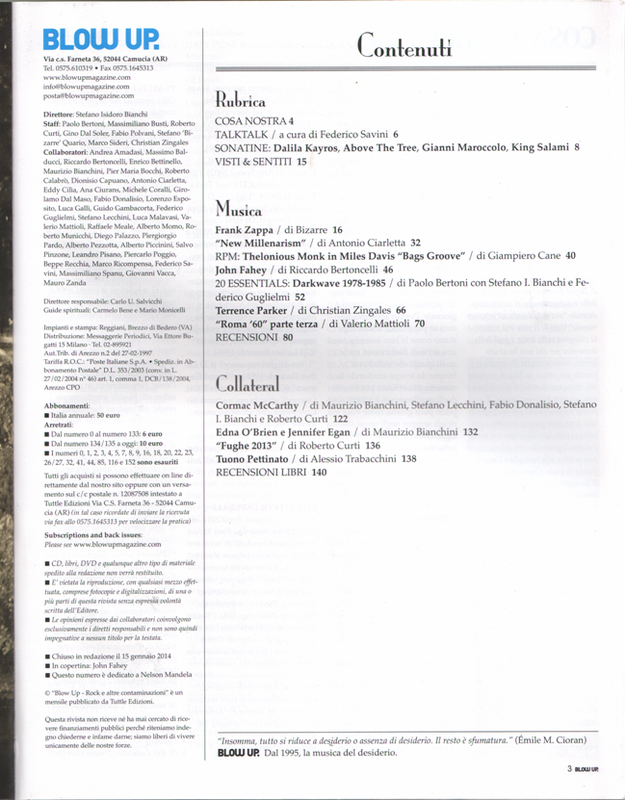 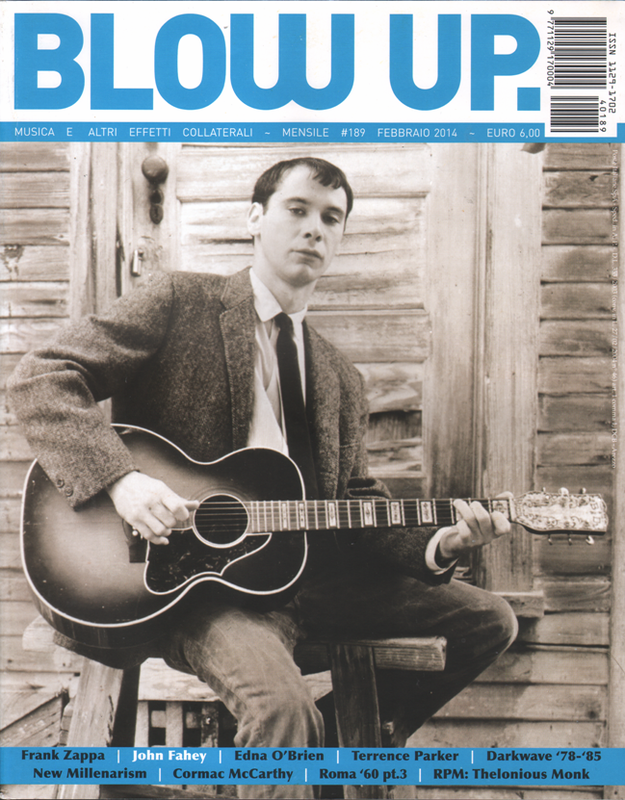 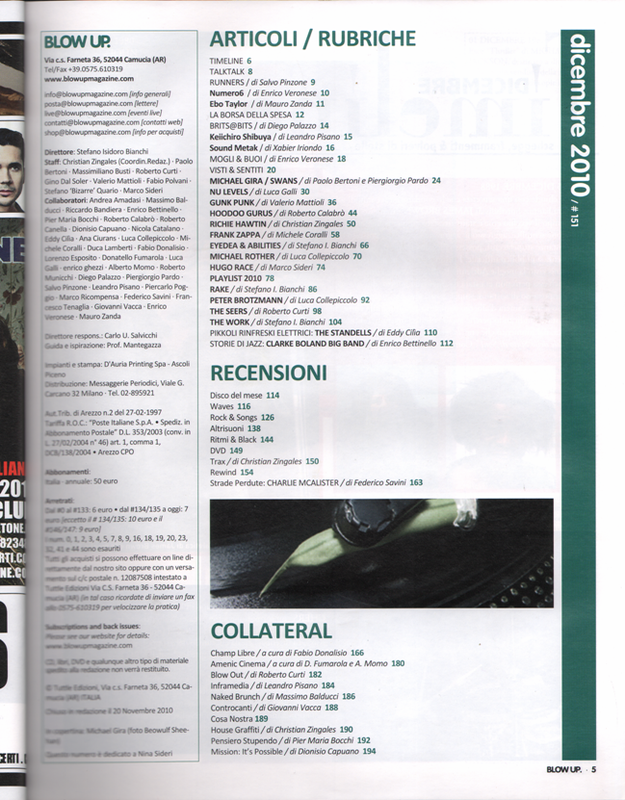 1st part was printed in #175, December 2012.